I am sure that you are a fan of the videos of OneTechStop. In case you aren’t, please subscribe to our YouTube channel, you are gonna love this. Recently, we published our unboxing and first impressions video of the iPhone X. 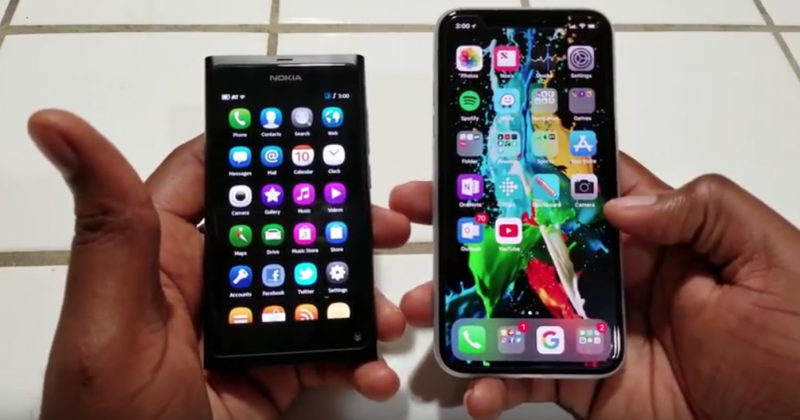 Now we have a comparison video of the iPhone X to the iconic Nokia N9. Please watch. The post The Nokia N9 v iPhone X (Nice gesture) appeared first on OneTechStop. I am sure that you are a fan of the videos of OneTechStop. In case you aren’t, please subscribe to our YouTube channel, you are gonna love this. Recently, we published our unboxing and first impressions video of the iPhone X. Now we have a comparison video of the iPhone X to the iconic Nokia N9. Please watch. 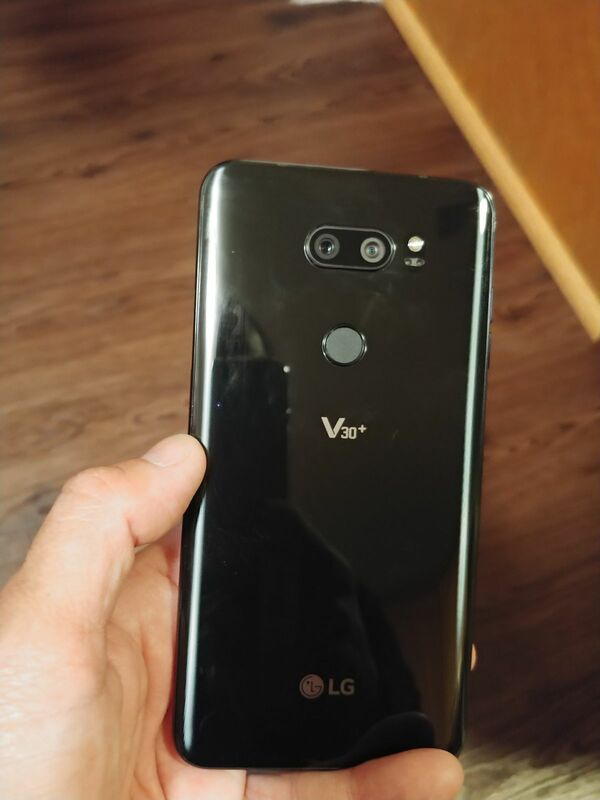 The post LG V30+ Unboxing: What’s in the box and first impressions appeared first on OneTechStop. The post Video: CShell UI demonstrated on Windows Mobile and Continuum appeared first on OneTechStop. The post Speed Comparison Video: Lumia 950XL Vs HP Elite X3 appeared first on OneTechStop. If you want to catch our future uploads make sure you subscribe to our YouTube Channel. Comments and questions are always welcome! 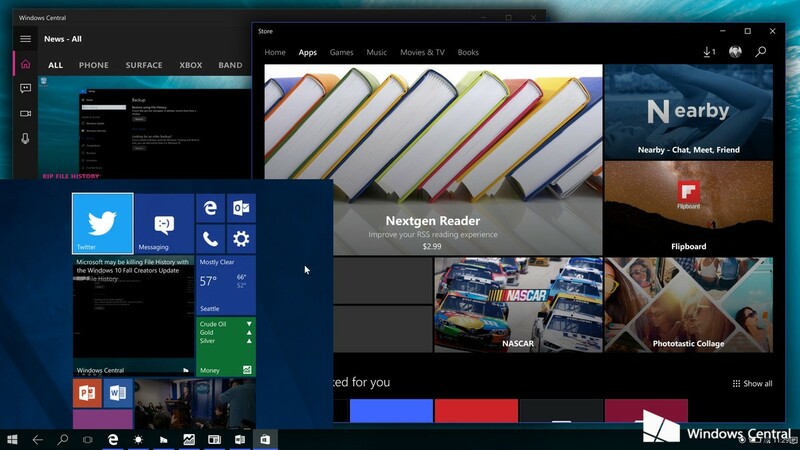 The post Video: Cortana Compared on W10M, iOS and Android appeared first on OneTechStop. 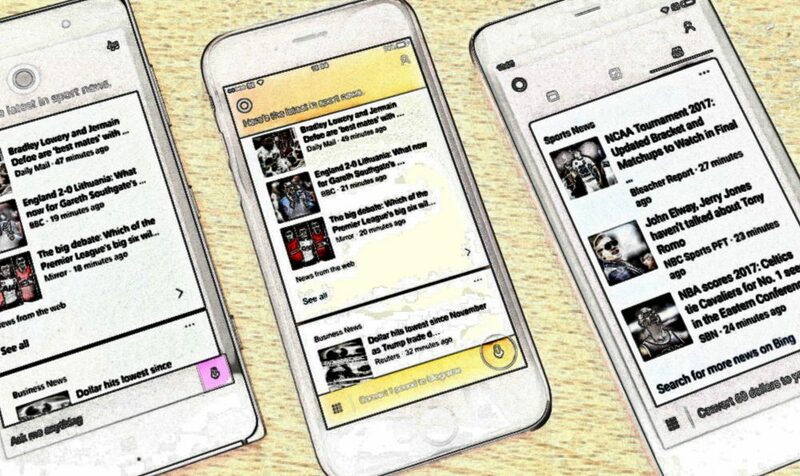 The post Video: Mobile Browser Comparison; Safari Vs Edge appeared first on OneTechStop. The latest video on our YouTube channel features a comparison of Apple and Microsoft’s mobile web browsers, Safari on iOS and Edge on Windows 10 Mobile. In this video Safari is running on an iPhone 6s running iOS 10.2.1 while Edge is on a Lumia 830 running build 15014 of Windows 10 Mobile which is currently Preview software, for this reason this video is covering features found in the browsers rather than the speed and stability. Anyway, you can see the video below! The post Alcatel Idol 4S Vs Lumia 950XL Speed Comparison Video appeared first on OneTechStop. The latest video on our YouTube channel see’s the Alcatel Idol 4S pitted against Microsoft’s Lumia 950XL. 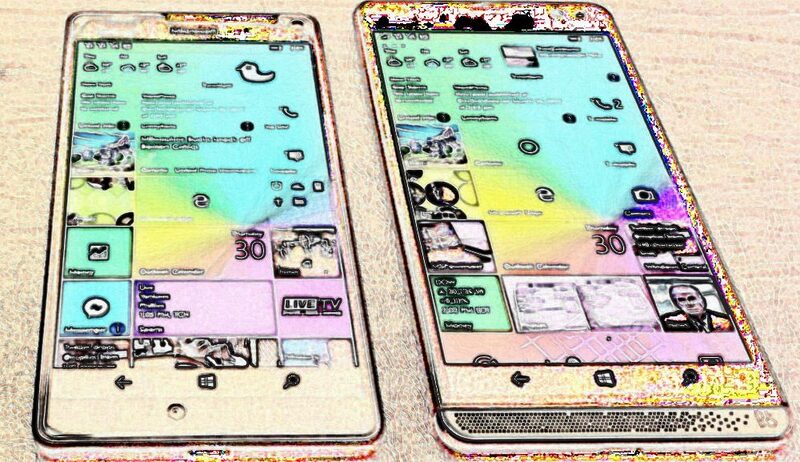 Both run Windows 10 Mobile and are classed in the high end tier of smartphones, but which is faster at opening apps and doing everyday tasks? The Idol 4S runs on the Snapdragon 820 CPU, with 3.5GB of available RAM while the 950XL is powered by the older Snapdragon 810 with 3GB of RAM. Another factor is the screen resolution, the Idol 4S has a 1080p display while the 950XL has a 1440p display to cope with. All this would point to the Idol 4S being the faster, but is that actually the case? Watch the video below to see the outcome. Comments and questions are always welcome and if you’d like to catch our future videos make sure you subscribe to our YouTube Channel HERE. 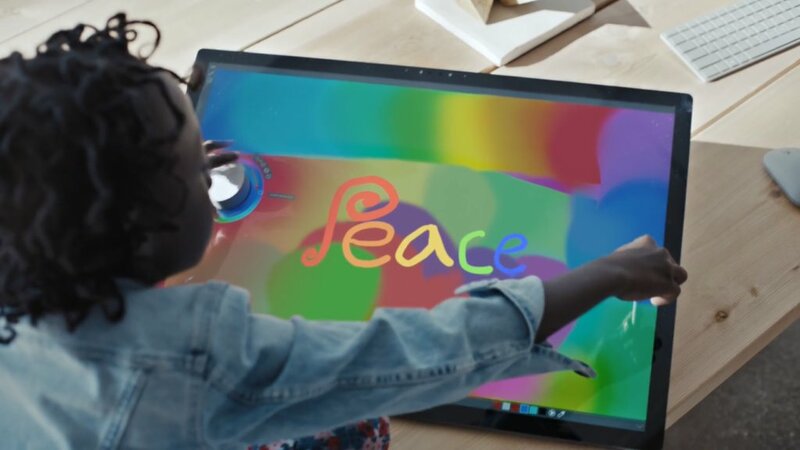 The post Microsoft publishes a new promo video and it is great appeared first on OneTechStop. Today, Microsoft has published a new promo video on their official Youtube channel. The video is intended to celebrate the spirit of the season. In that, Microsoft shows off the Surface Pro 4 and it’s features. We wanted to lift people up and remind them that ordinary people can make a difference. Our message focuses on the spirit of the holidays, people coming together and celebrating what is good and right with the world—what unites us, instead of what divides us. The post Video: SMS Messaging with Skype Preview on Windows 10 appeared first on OneTechStop. The post Video Shows How AT&T Labs Project AirGig Could Serve Urban, Rural and Underserved Parts of the World appeared first on OneTechStop.